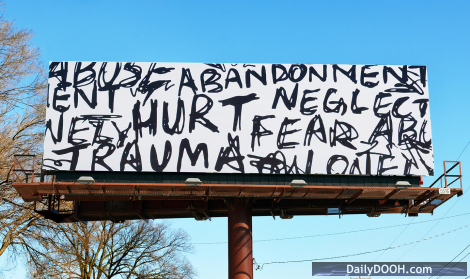 A number of OUTFRONT billboards have been baffling West Michigan for two weeks, and the advertiser has finally been revealed. However, earlier this week a new design revealed that the message belongs to D.A. Blodgett–St. 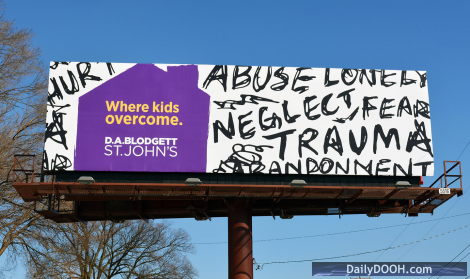 John’s , a local children advocate agency that offers services like adoption, counseling, foster care, mentoring and more. The team at OUTFRONT Grand Rapids and Midwest advertising and design agency, Extra Credit Projects, collaborated as creative partners on the project.